Richmond Cars started as a small single-site business and has grown to become a multi-site group. As an established dealer of Hyundai cars, they were keen to work with a Korean brand. Site-to-site traffic and incoming calls were increasing, and Richmond needed to understand this in order to manage their reponse accordingly without just increasing headcount. Improve outbound call efficiency and focus. Really understand call traffic and customer demand and service levels – did they really need more staff? Focus on customer service is imperative – Richmond’s reputation depends on excellent customer relationships. As they grow and add additional sites, their communications system also needs to scale. Drive revenue generating services through outbound calling. iPECS platforms were deployed in each office with IP networking linking each site and delivering integrated directory and feature transparency across the business. 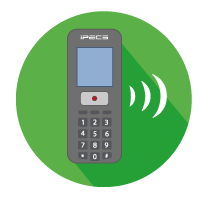 iPECS IP 8000 Series E handsets for key users across all sites and remote locations. 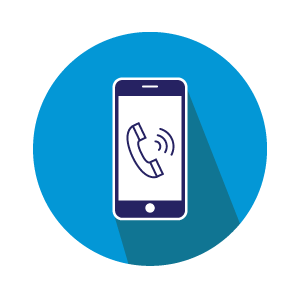 DECT and WiFi handsets enabled mobile members of the business such as the Sales team to stay connected wherever they are on-site. One of the greatest benefits of having an Ericsson-LG system is that it connects all my dealerships together.